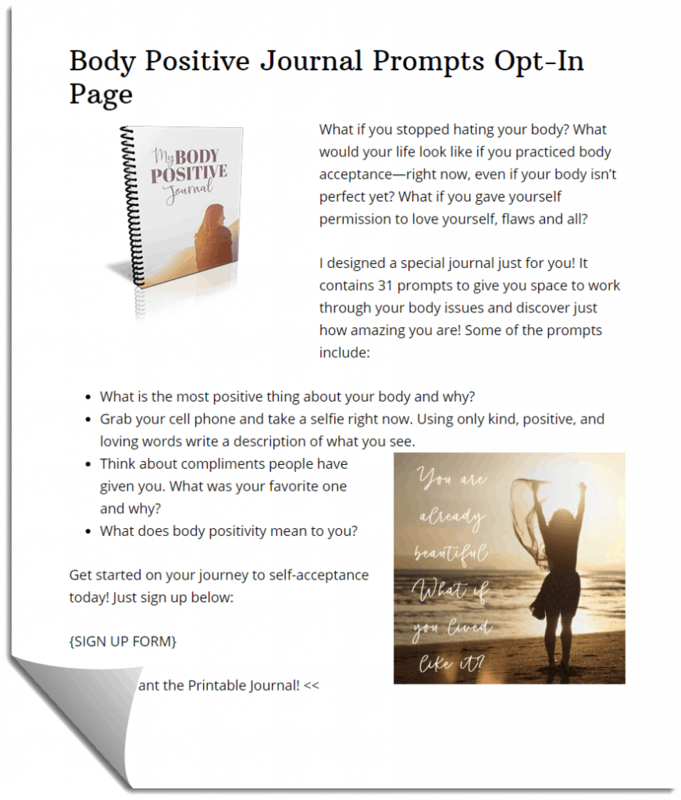 Help the women in your life embrace a Body Positive attitude with these 31 Journal Prompts. 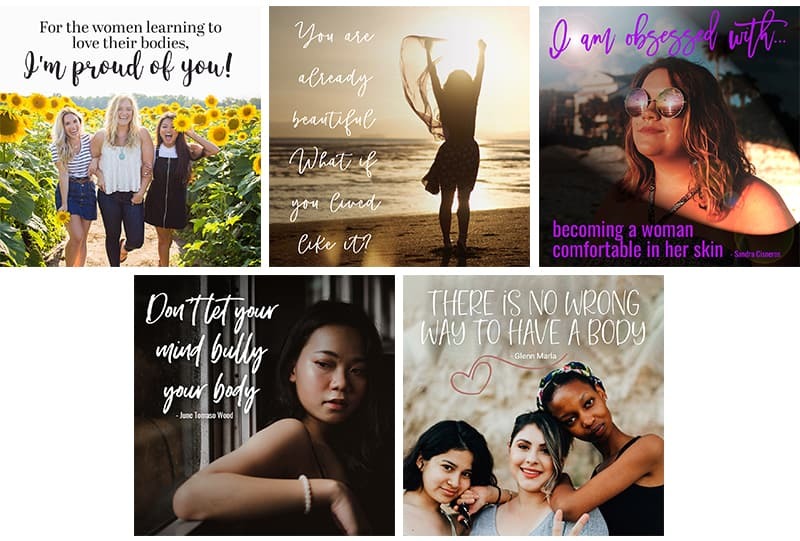 Just think of the fun ways you can put this to use, perhaps as a resource provided to women in your group coaching or private coaching program? 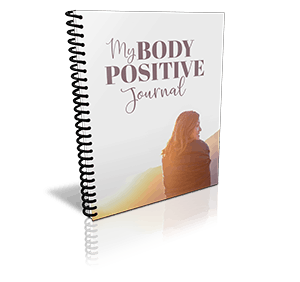 Inspiring Printable Journal Workbook with plenty of room to write. 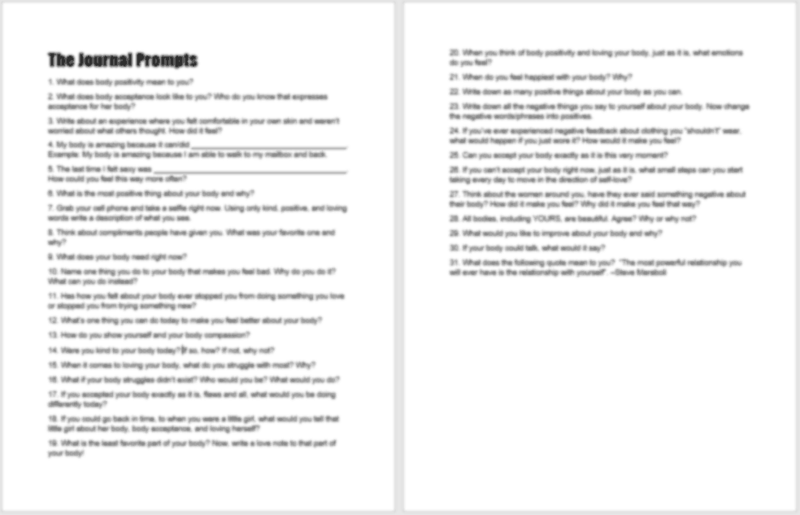 All this, ready to be personalized & published!